We all know the ‘think different’ video made by Apple. Well, when it comes to watches and luxury, we can add Thomas Steinmann to this value. 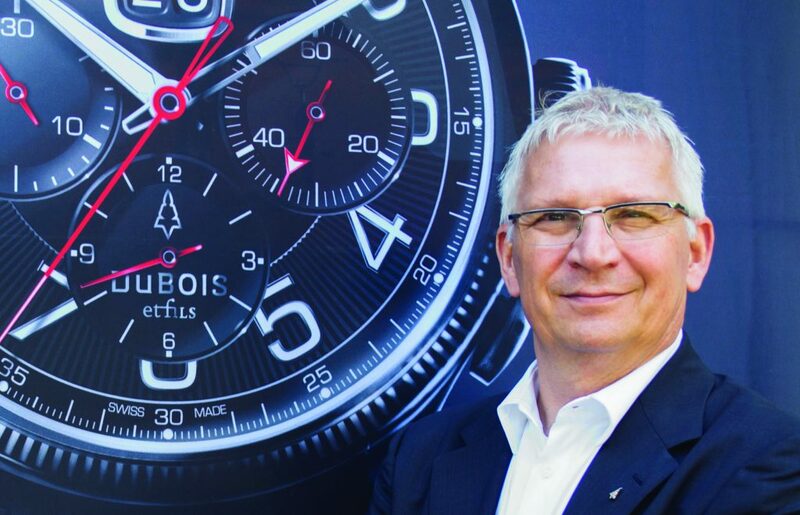 This individual is proud owner of DuBois et fils since 2010 – the oldest watch brand of Switzerland. He puts it back on the map, where it belongs, but with his own ‘think different’ vision. I see you thinking ‘different, what’s different about this brand?’. Well, it’s not extremely innovative technique or design, no this is not what makes DuBois et fils stand out in the crowd. 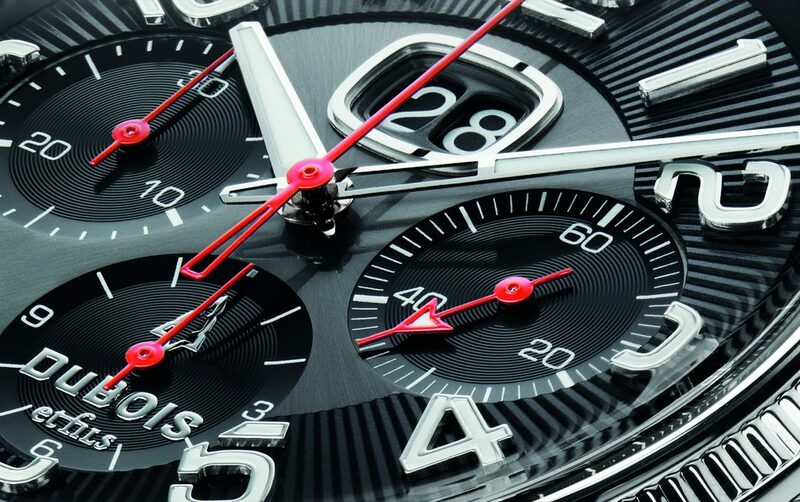 The brand has an innovative way of possessing, co-creating and availability when it comes to the watch industry. They use a totally different approach when it comes to financing the brand and its products. In a time where crowdfunding was far less important than it is nowadays, Kickstarter didn’t had as much micro brands as it does now, Mr. Steinmann achieved to bring a bunch of shareholders together – read, watch heads. As a result, DuBois et fils is back on track and created with a solid fundament. 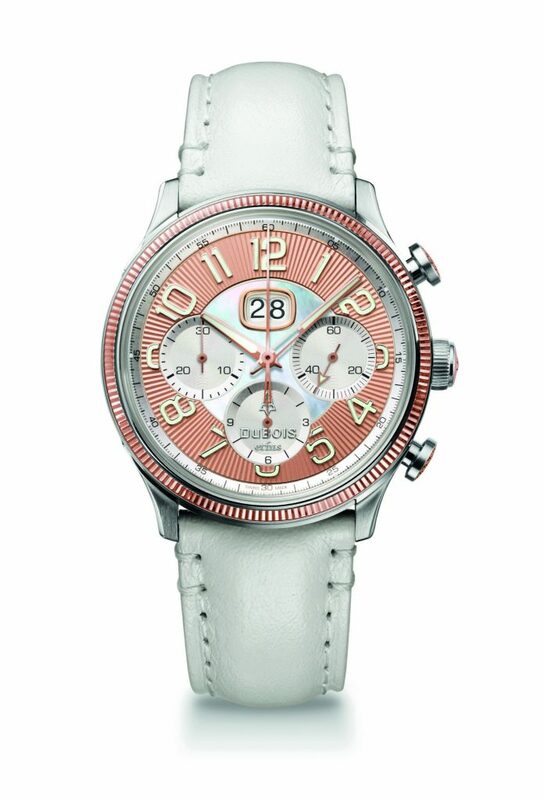 Shareholders get premium access to the brand’s products and are given the ability to buy watches for a reduced price. However, what’s the most attractive aspect is the fact that DuBois et fils really makes you a part of the brand. Where the brand introduced itself in a new way, back in 2010, this year they add a new aspect to their service. As an industry’s first, the brand introduces: the rental watch. Renting a watch, say what? Yes, something completely new within the industry and maybe a little hard to rhyme with the luxury characteristics of this market. However, one that can be very attractive since watches are such a personal product. Especially since luxury goods are supposed to give you the feeling that you can afford it, or deserve it. As most of the times, people give themselves an expensive watch as a present for an achievement. Personally, I think this is a pretty good solution for the financial aspect of producing and creating/evolving a watch brand, but also for the customer. After all, you’ll never ever buy a watch without any experience on that timepiece. So, to be able to rent a watch and ‘try’ it for a period of time makes a lot of sense. During the period of renting your DuBois et fils timepiece, you can post pictures of your watch on their website and share the location where it has been taken. As a result of this, you are co-creator of the brand’s diary. At DuBois et fils they call it ‘Nomads of Time’. If this was a picture-only aspect, we would probably won’t be interested. After all, you could use Instagram for that task. However, by posting and sharing these moments on their website, you build up a discount you can use when eventually buying the watch. Now that’s interesting. A watch is far from a practical time-telling instrument nowadays. We are more and more looking for a good story – a really good story, not the one that says ‘our watches visited Mars and the Sun for a party and came back’. DuBois et fils makes this possible, you really BECOME part of the legacy and the story. The brand grows because of its customers/enthusiastic followers. How it should be. 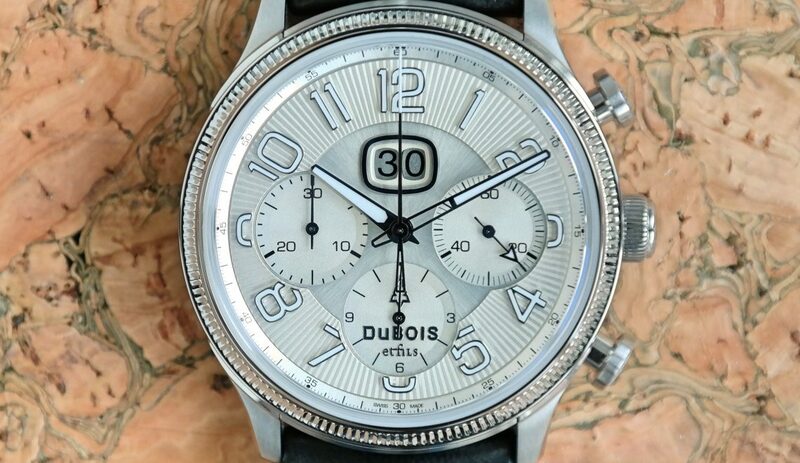 Soon we will bring you a full ‘watch this week’ review of the DuBois et fils DBF001-02.